With the growing technology, the expectations of the digital core are also rising. 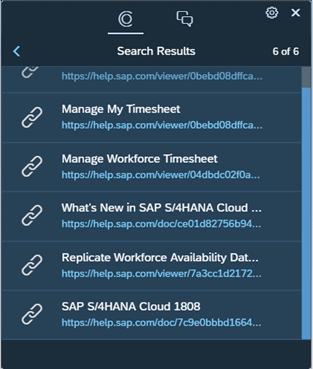 SAP S/4HANA is the next generation ERP, a digital core designed to keep up the customers in line with the digital economy. It has given the companies across different industries to address their stalled productivity with a user role-based user experience along with the transactions and advance analytics to expand and boost their business. 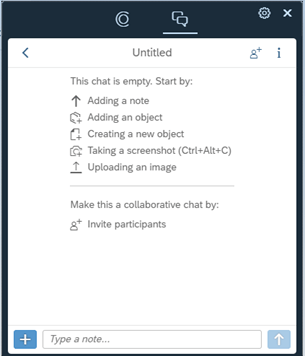 Chat – It can be a solo chat where you only can see the information or a collaborative one where you can share the information by inviting the team. You can share the images and the video links during the chat. Also, you can link this to your favorite apps. Screenshots – take the screenshots without going out of the chat screen and annotate, highlight, and conceal areas of your screenshot. 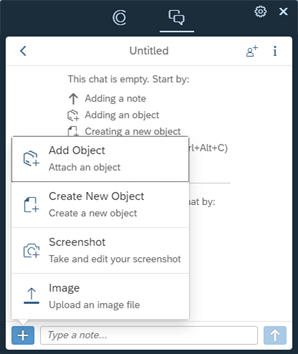 Creating and adding objects – Adding an object based on your activity or choose from a catalog of objects and also find out from which screen that object was added from. Entity recognition – SAP Co-pilot can highlight the entities which are added or referenced in the chat. Another important part is that entity recognition leverages the enterprise search functionality to identify it. 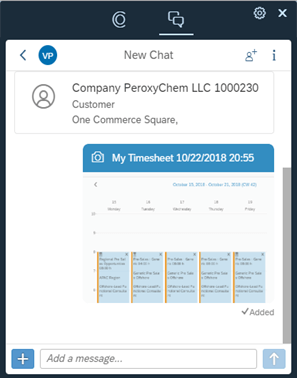 Notification – In the notification area of the SAP FIORI launchpad, we get all the chat notifications. 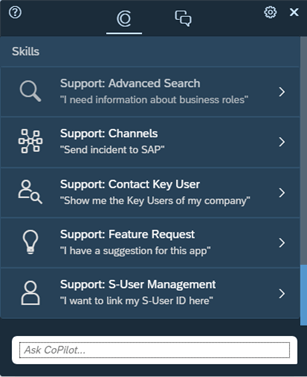 User setting – find info on mobile set up, privacy statement, clearing the assistant activity, documentation. For the end user: It is the preview card of an object which appears in your chat. This displays a quick snapshot of information about the object. For the developer: Developers can customize which information fields to be displayed when an object is being viewed. 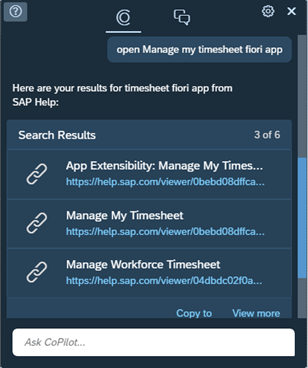 SAP Co-pilot can again be linked with the conversational AI Bot, which enhances the user experience. And this integration can be done without doing any coding. Currently, the Bot integration is recommended for only FAQ bots or bots with a public API that doesn’t require user authorization. Some of the prerequisites for integration is that the owner of the bot should be you and you should also have a user in the Remote SAML 2.0 identity provider, with proper roles and authorizations. Voice recognition is another feature which is being added to it. So the digital assistant is getting enhanced with more advanced features and also we can use SAP CoPilot on our phone, desktop, or through an external channel. Contact us today to know how YASH can deliver higher business value for your SAP S/4HANA initiatives.